"The American has a late tee-time (12.44), a hot putter, a nice blend of course and current form and a recent history of fast starts." Weather forecast for Bay Hill, Orlando: Rain in the build-up should lead to soft conditions on day one. It'll be a little chilly in the morning so the afternoon starters could be playing in temps nearly 20 degrees higher. Winds are fairly light throughout. Strategy: That's an impressive cast-list of R1 leaders. Five are major winners (Rose wasn't one at the time to be fair). In terms of morning v afternoon split, it's 5-4 to the p.m. starters so not a great deal to choose on that front. However, the afternoon starters will get warmer weather which could give them a slight edge so I'll look to the later tee-times. Billy Horschel looks to have an ideal mix for success on day one at Bay Hill. The American has a late tee-time (12.44), a hot putter, a nice blend of course and current form and a recent history of fast starts. Horschel topped the SG: Putting stats when T16 at last week's Honda Classic where he opened his week with a 67 to sit T6 after day one. It means he's now ended the opening lap in the top seven in three of his last four starts and, going further back, in five of his last 11. 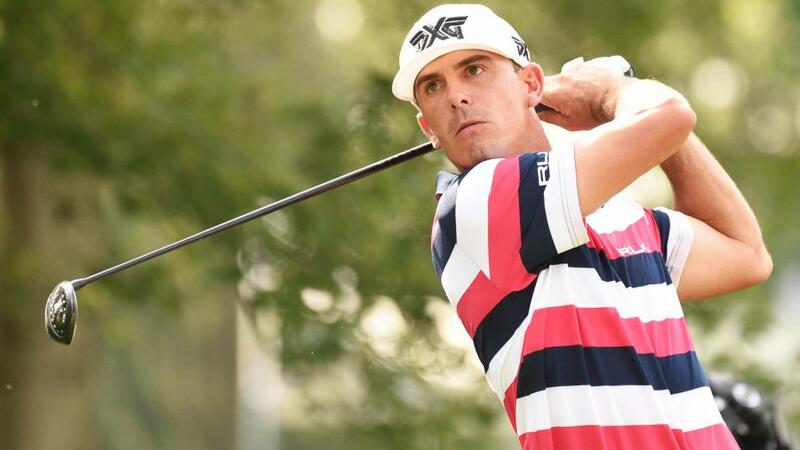 At Bay Hill, he's twice finished Thursday's action in the top seven (2015 and 2018) so with seven each-way places on offer this week, Horschel's history at the Orlando track is extremely encouraging. I've put up Patrick Rodgers in my outright preview and at 110/1 he's worth a first-round leader punt too. Rodgers was T20 at Bay Hill on debut and T7 last year when destroying the par 5s. A recent trend for the 26-year-old has been low opening laps. He opened with a 66 at Riviera to share third place at close of play while Rodgers also shot his best round of the week (68) when T30 at last week's Honda Classic. Looking through his R1 history, Rodgers had a run in 2015 when he finished day one in the top 10 four times in seven starts so I'm hoping he's starting a similar run now. He sets out in the second wave so should get the best of the weather. I want a major winner onside too given the above trends and Louis Oosthuizen could be the one at 50s. In his last eight starts, the South African has been in the top six on the R1 leaderboard four times, leading the way in his home SA Open with a 62 and carding a Thursday 65 in Abu Dhabi to sit second. He's turned those good starts into some big finishes and shot middle rounds of 66-69 to make the top 25 in the WGC-Mexico Championship on his latest outing. Oosthuizen has a mixed record at Bay Hill but T9 on the second of his four starts is a plus, as is his runner-up finish at Sawgrass two years ago. He tees off at 12:56pm.